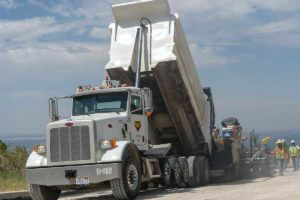 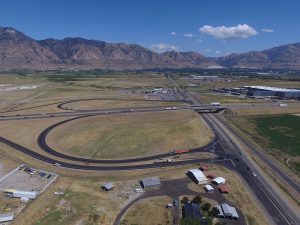 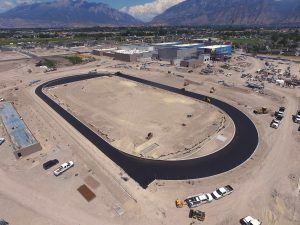 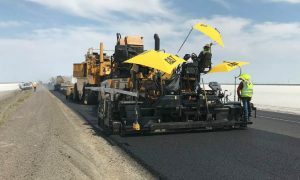 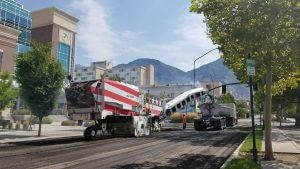 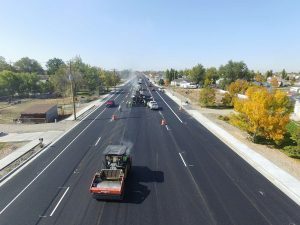 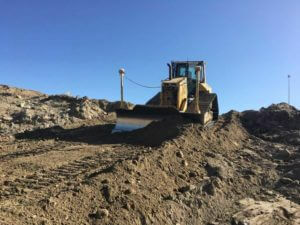 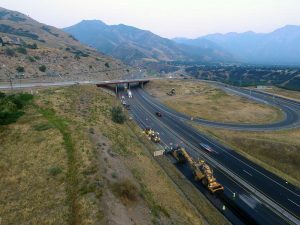 The I-15 Choke Point project consisted of adding an auxiliary lane on southbound I-15 from Layton Parkway to 200 North in Kaysville, and an auxiliary lane northbound I-15 from the Kaysville rest area to Layton Parkway. 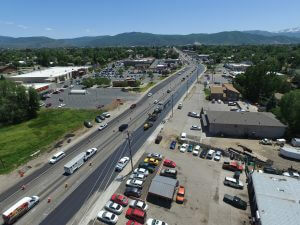 This particular section of I-15 is extremely congested and is considered a very high risk area of work due to the limited amount of traffic visibility to the construction zones – especially in the southbound section. 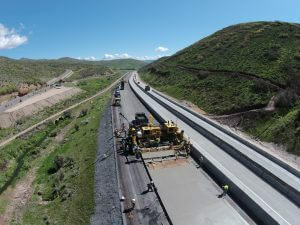 The original timeline for the project had a schedule of 80 days to complete. 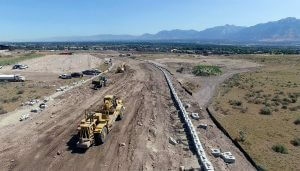 One of the major portions of the work was the southbound widening which included the reconstruction of the MSE wall with integrated storm drain along the UTA and UP track lines. 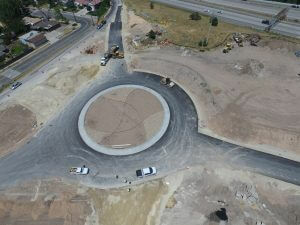 Along with this scope of work, median storm drainage work was also required in the southbound direction. 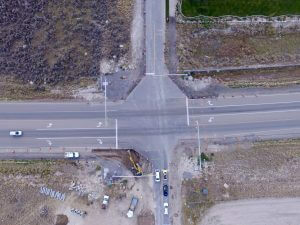 This area played an integral role in the scheduling and constructability due to the limited amount of traffic control that was allowed on the project. 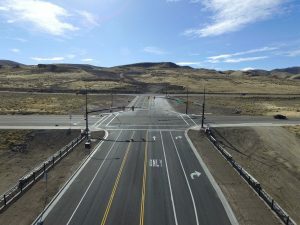 In addition to the traffic control, UTA had their own set of constructability time frames and regulations that were required. 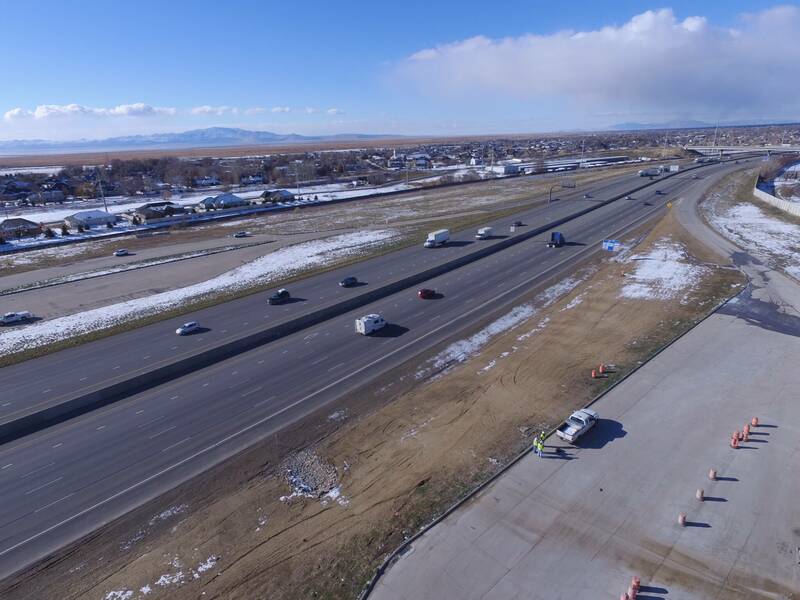 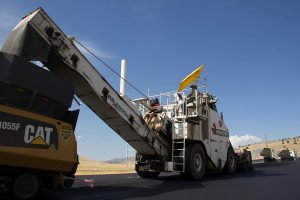 Overall with the limited amount of traffic control and lanes needed for safety in such a high risk area, finishing the project on time with zero accidents was a significant achievement.